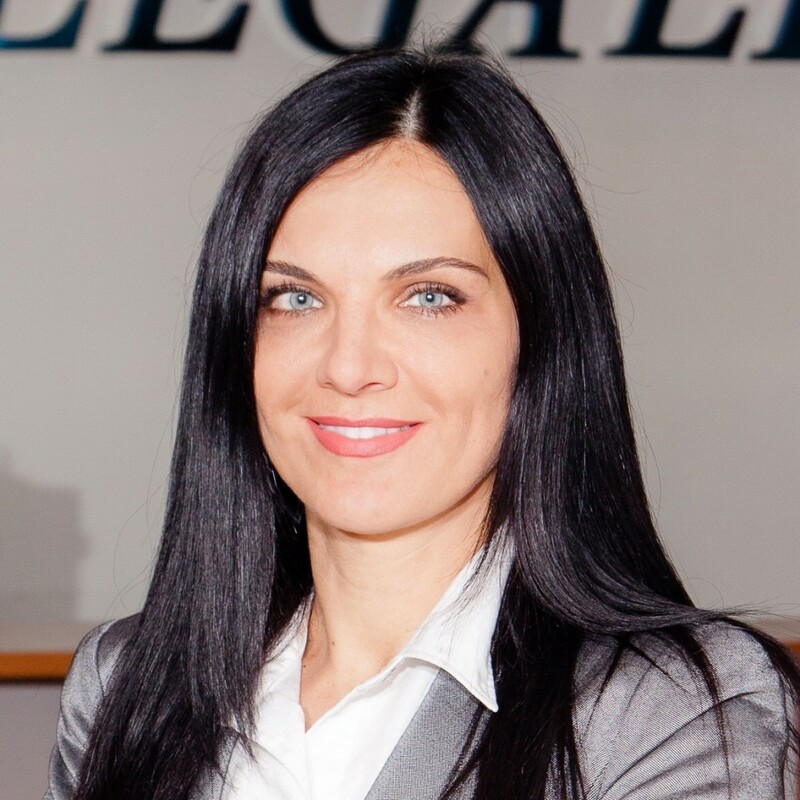 As founding partner of LegaLife, Marina has shown entrepreneurial ability compounded with a broad, in-depth and business-oriented legal competence, refined while managing tens of mandates for leading international and Russian companies. Marina started her career at the end of the 1990s in the Moscow office of White & Case where she spent a few years before founding LegaLife. Today, she is indisputably one of Moscow’ s respected legal business minds, having acquired as much experience in practicing Russian law as it is possible in this relatively new market. Marina can therefore advise clients not just with exceptional legal competence, but also with strategic vision, thus finding business solutions for clients, rather than assist them with a theoretical legal approach. She has considerable experience in M&A, corporate, trade and financial transactions between Russian and foreign companies, secured transactions (under loan and credit agreements), investment, tax and currency issues, licensing, securities and anti-monopoly regulations. She also advises Russian and foreign clients on the structuring of tax optimizations schemes and other aspects of cross-border transactions. Marina assists clients in transactions and projects in construction and real estate, consumer goods, and many other sectors. After founding LegaLife she also spent a stint in the Bologna office of Studio Legale Morresi (Milan, Brussels, Bologna), one of our partner law firms, practicing corporate and commercial law with international clients. At the beginning of her career she worked at French, Kezelis & Kominiarek, a Chicago-based law firm. Marina received a Russian law degree with honors from Saratov State Academy of Law in 1995, an LL.M. (Master of Laws) degree from the University of Minnesota Law School (USA) in 1998 and a Ph.D. degree from the Russian Academy of Science in 1999. Marina also completed the Managers’ Training Program sponsored by the European Union (Milan, Italy, 2003).Marina is the President of the Muskie Club – Association of Alumni of International Educational Programs – an independent, non-governmental and membership-based organization. She has held this position firmly for over a decade. Prior to her career as a legal practitioner Marina was teaching law at Saratov State Academy of Law for a number of years. Marina has published several articles, in Russian and English, that include, among others: the Chapter on Russia in “Commercial Secured Transactions”, the Chapter on Russia in “International Commercial Debt Collection”, “Holdings, Financial, Industrial and Banking Groups”, “The Role of Bank Guarantees and Letters of Credit in Transactions between Russian and Foreign Companies”, “Comparative Analysis of Agency Agreements in Russia and Italy”, “Establishment of Russian Companies and Representative Offices of Foreign Companies in Russia”, and others. Marina is also a frequent speaker at law seminars and conferences.